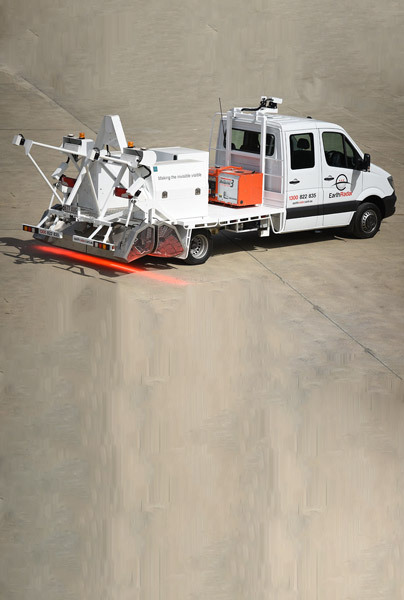 PaveScout™ is a vehicle-mounted system used to measure pavement surface characteristics. 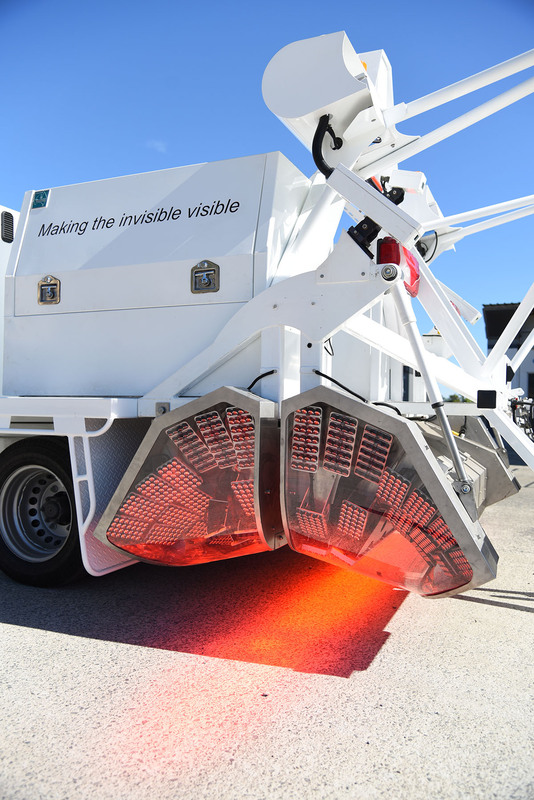 It incorporates high-definition imaging and a photometric stereo system to enable highly-detailed shadow-free images and gradient maps of the road surface. 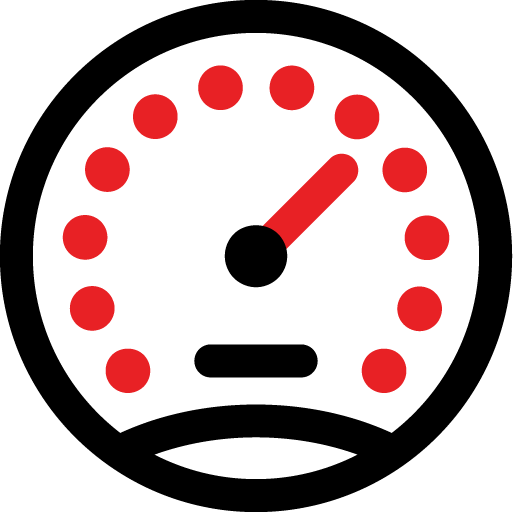 Profiling lasers provide precise measurement of the transverse profile of the road. Highly-precise inertial sensors and GNSS are used in combination with these sensors to achieve accurate measurement of rutting, roughness and crack detection. Environmental cameras and texture lasers in the wheel path complete the picture of the road and the surrounding environment. Unlike competing platforms that integrate off-the-shelf surface profiling or navigation products, the systems onboard PaveScout™ are custom-developed and integrated to achieve measurements that exceed industry standards and ‘raise the bar’ for pavement surface characterisation.